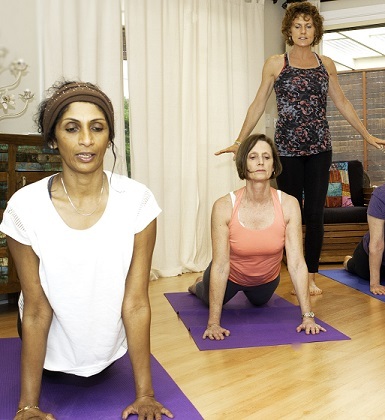 Would you like a one to one or personal group class in your own home featuring one or all of these modalities? Do you find it difficult to fit exercise into your day? Sometimes it’s difficult to find the right class at the right time in a convenient location, so why not get a group of three or four friends together, clear some space in your home and enjoy a tailor made class specifically for your group. You might like to use this time to focus on learning the specifics and intricacies of Pilates before joining a larger class. 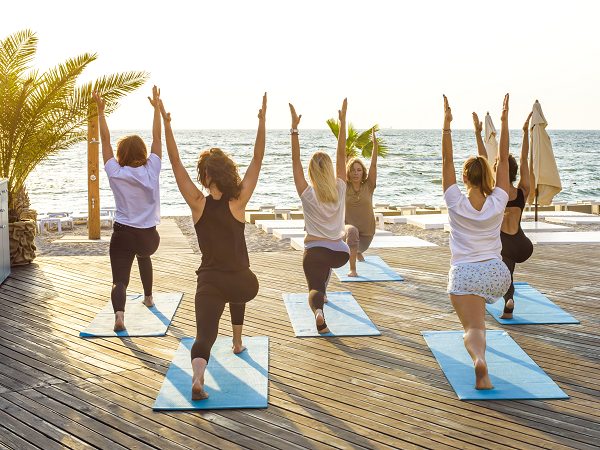 Or perhaps you feel intimidated by larger groups and the more commercial settings of Yoga and Pilates classes. Integrating private one to one or group classes into your week in this way enables you to focus on specific areas, request a particular “feel” or focus to your class or enjoy a blend of all that I teach. What are the benefits of private one to one or group classes? Convenience and efficiency. Save time and arrange a class time to suit you. Personal value. Learn and understand so much more through individual attention. Fun and focus. Enjoy being with the friends you most love to be with, spending time nurturing your well being. Enjoy reaching your well-being goals with convenience and comfort. Be in touch and we can discuss what sort of class your would like and book in a convenient time.